Jennifer Horner, a Registered Nurse, Quality, Risk, and Safety Director for PVPS and is a licensed Health Care Risk Manager. Her experience allows her to be an amazing Patient Advocate. A Registered Nurse with a BSN, Melissa Fraley, is Dr. Rumsey’s nurse. In her position, Melissa provides care throughout the surgical process. Robin McBride is a Registered Nurse who works closely with Dr. Sternberg and the other doctors at PVPS to provide the best possible patient care. Crystal Exum is a Registered Nurse that has been with PVPS for more than 15 years. She assists patients before, during, and after surgery. 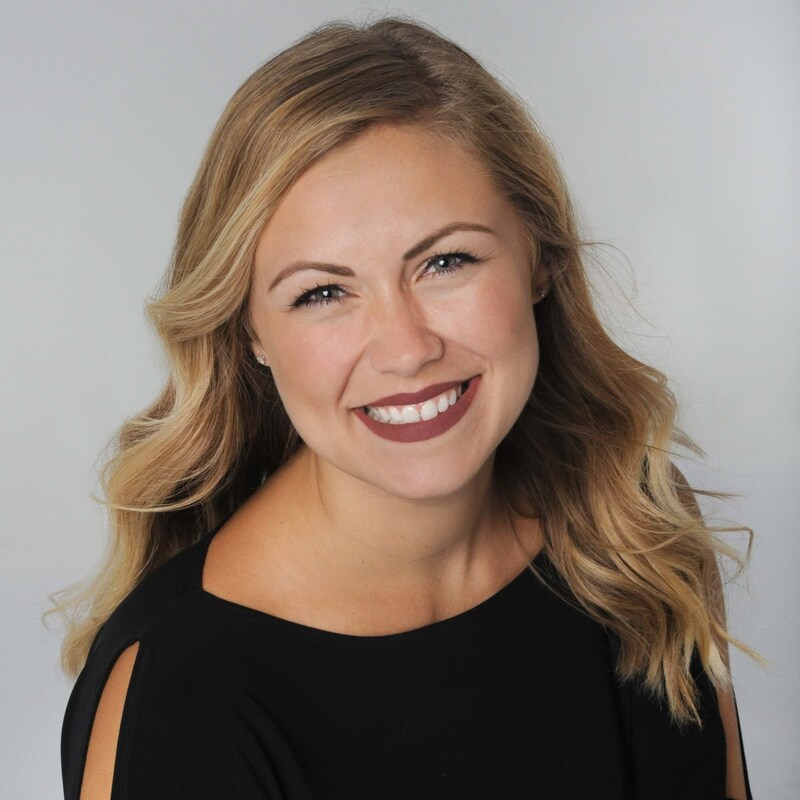 Taylor DeMaio is a Registerd Nurse at Ponte Vedra Plastic Surgery Center. 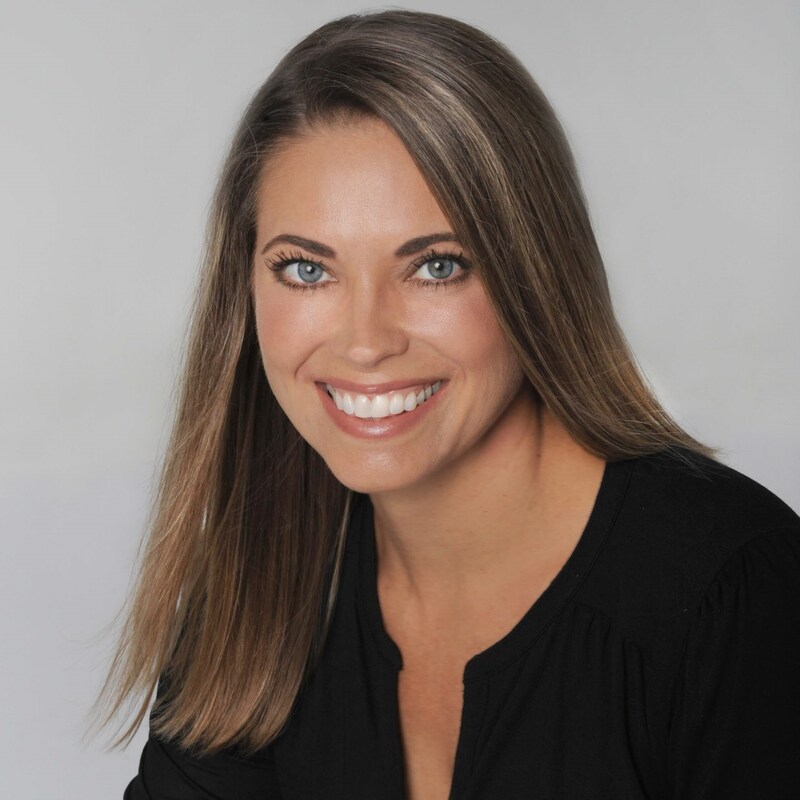 Lisa Herbst is a Registered Nurse at Ponte Vedra Plastic Surgery Center. Rena Falzone is one of our trained Medical Assistants in our PVPS office. She makes sure all patients in her care are at ease the day of surgery. 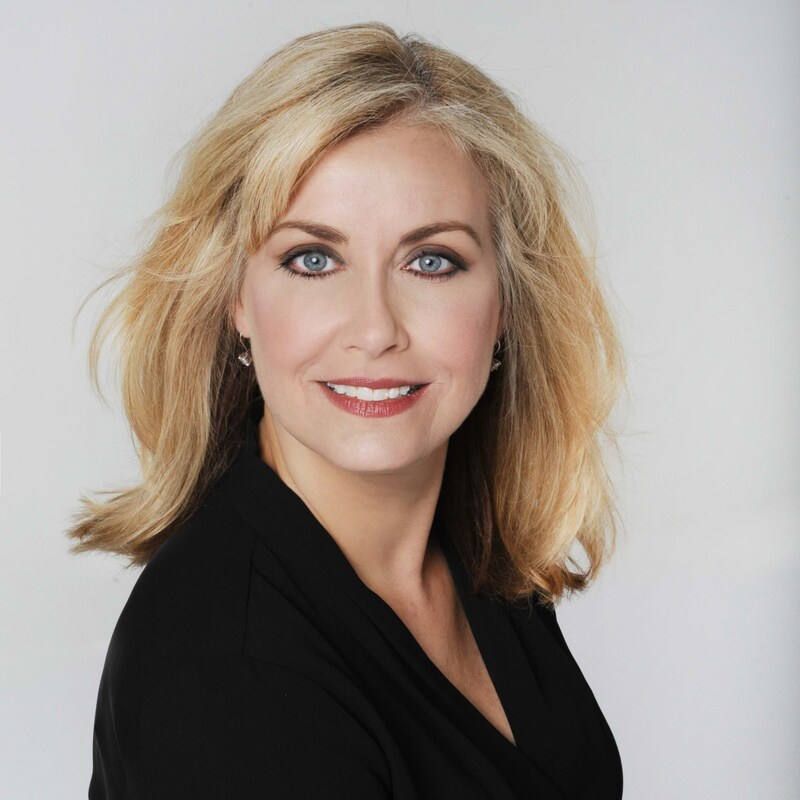 Janet Parry is a Surgical Technician at Ponte Vedra Plastic Surgery Center. 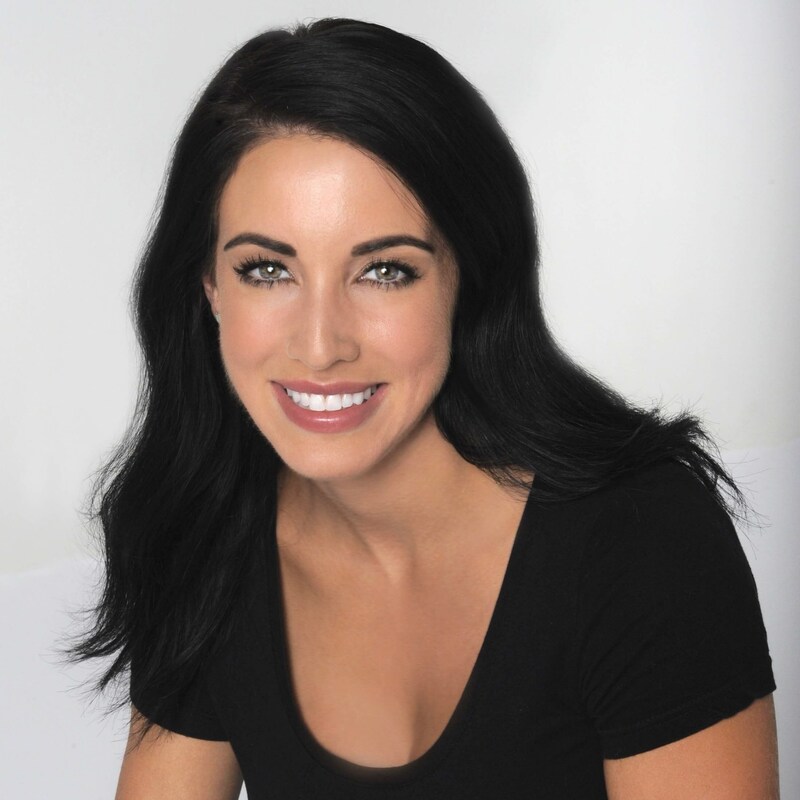 Amanda Belle is a Surgical Technician at Ponte Vedra Plastic Surgery Center. 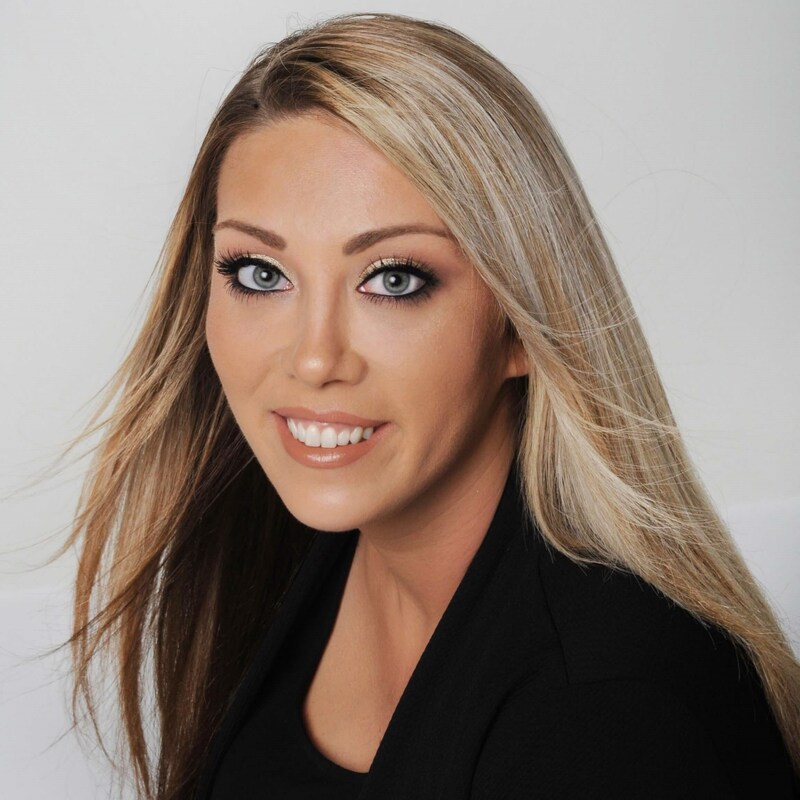 Shayla Brandt is a Medical Assistant at Ponte Vedra Plastic Surgery Center. Viola Sims is one of our certified Surgical Technologists. She assists our seasoned plastic surgeons and surgical team in the operating room. Michelle Besner assists our surgeons as a Medical Technician. She has extensive knowledge of surgical instruments and operating room procedures. Erica Henley is a Certified Surgical Technologist who is part of the operating room team and is instrumental in prepping the O.R. prior to surgery. 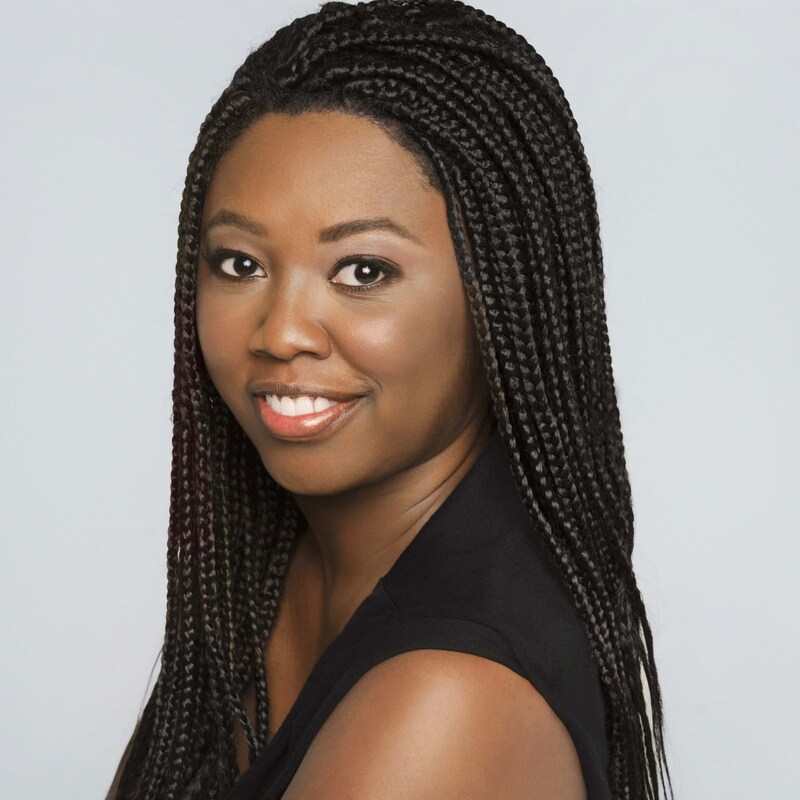 Tiffany Belton is a Surgical Technician at Ponte Vedra Plastic Surgery Center. 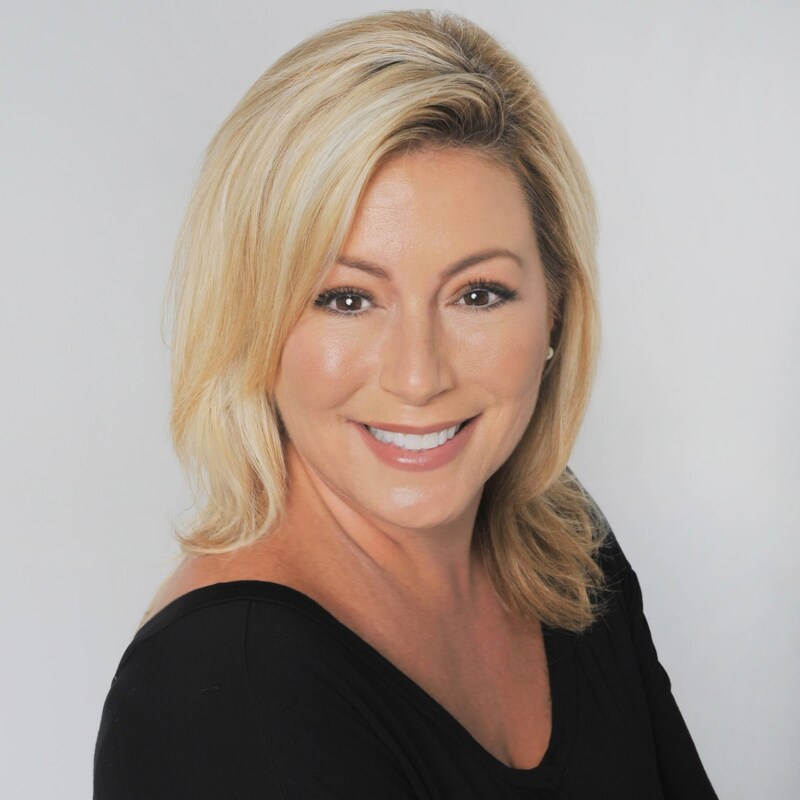 Beth Griffin joined Ponte Vedra Plastic Surgery as a Front Desk Patient Concierge in September 2008. 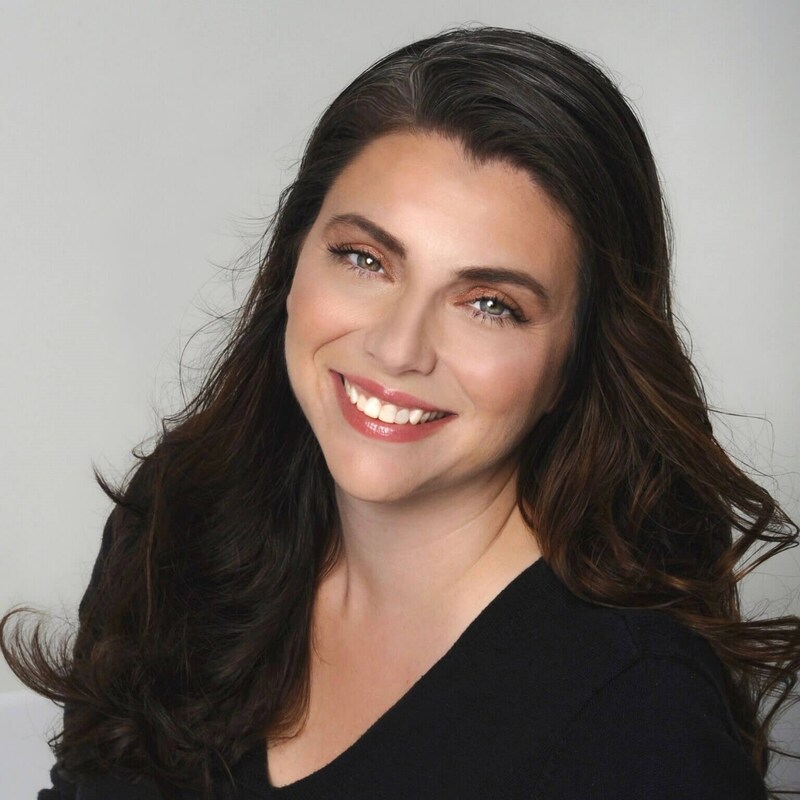 Mandy is passionate about event planning and strategic planning through Marketing. Lori Reedy, the Sr. Patient Concierge at PVPS, performs a number of duties, including creating and maintaining consent forms. 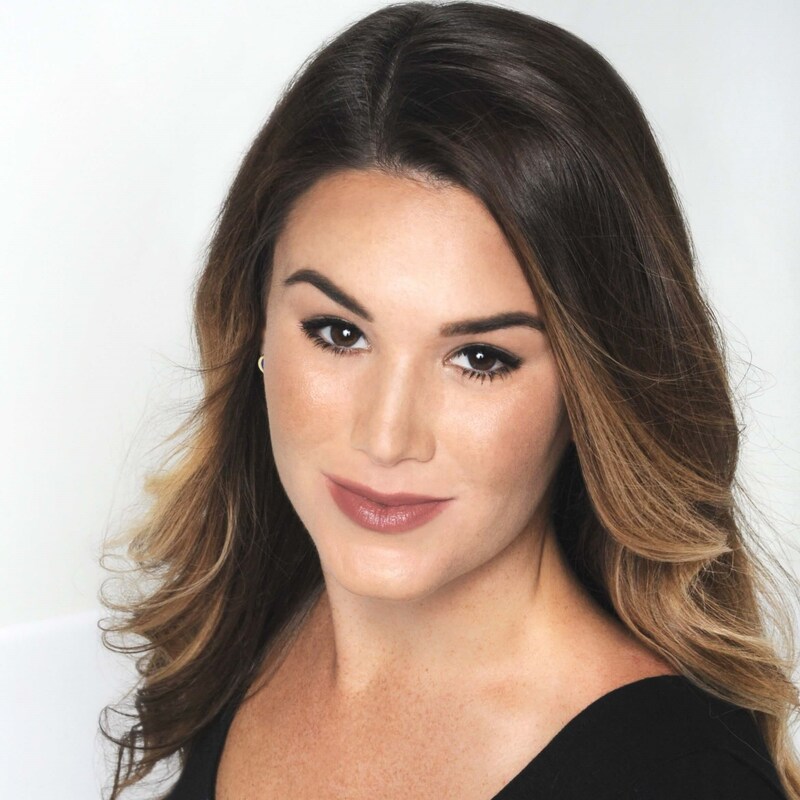 Naomi Horton is a Patient Concierge at Ponte Vedra Plastic Surgery Center, where she is proud to schedule appointments and act as a patient resource. Lynette Benoit is Ponte Vedra’s Patient Concierge, where she’s tasked with ensuring a pleasant experience for all patients from beginning to end. 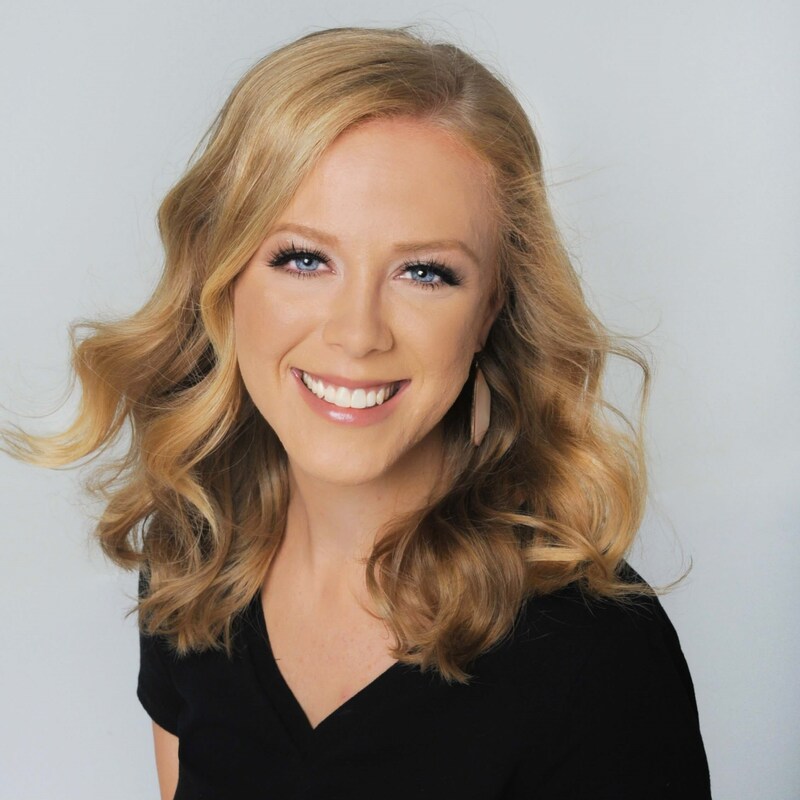 As a Patient Concierge Brittany utilizes her background in healthcare to give her patients the most comprehensive understanding of the practice as possible. Dana Work works a Patient Concierge at Ponte Vedra where she uses her friendly and outgoing nature to provide stellar customer service for patients. 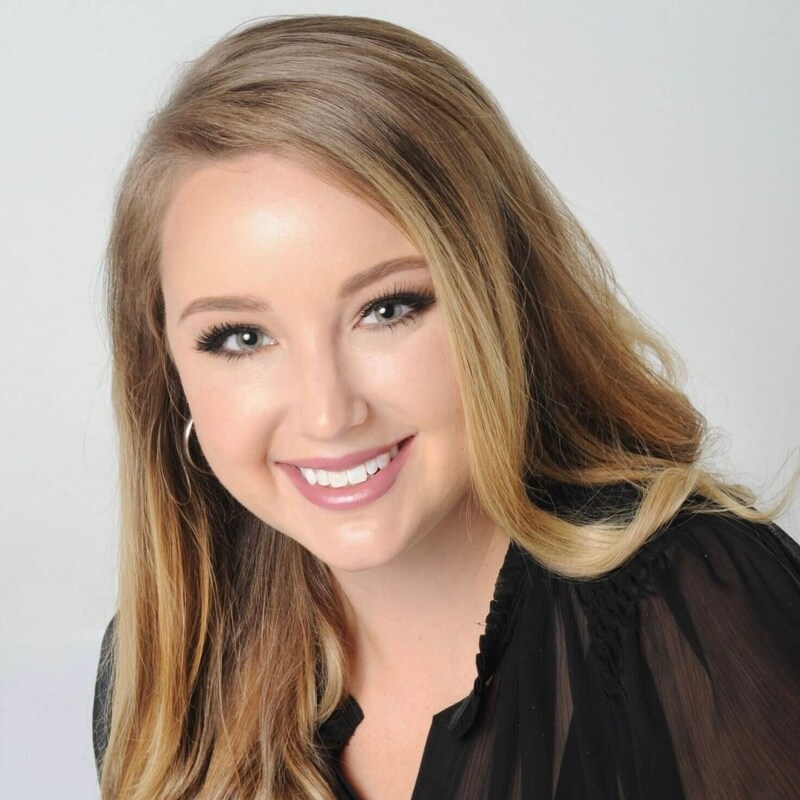 Ashley Smith is an Authorization Specialist at Ponte Vedra Plastic Surgery Center. 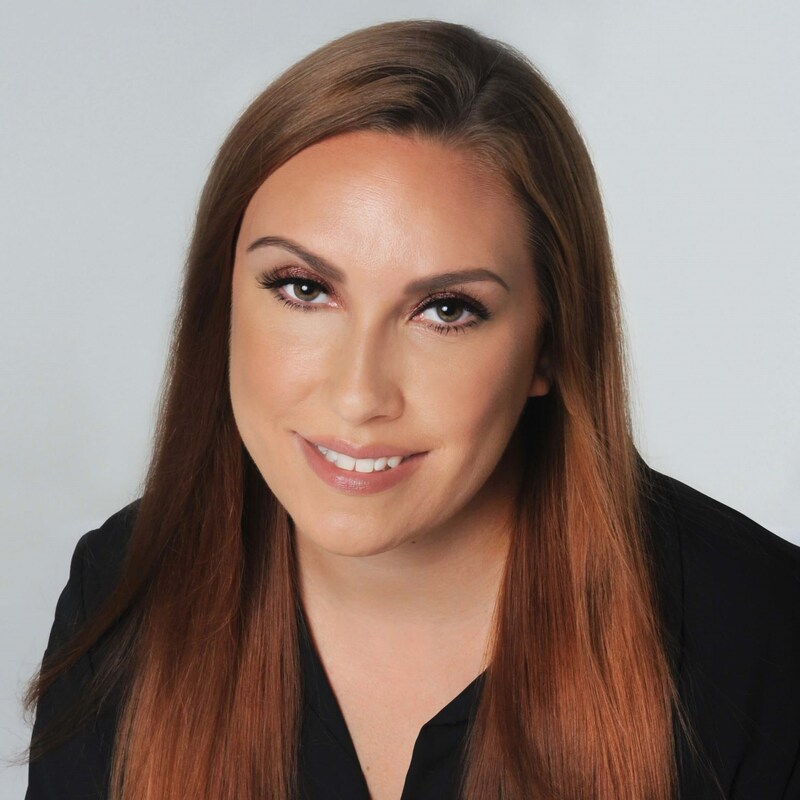 Lindsay Surrency is a Patient Concierge Manager at Ponte Vedra Plastic Surgery Center. 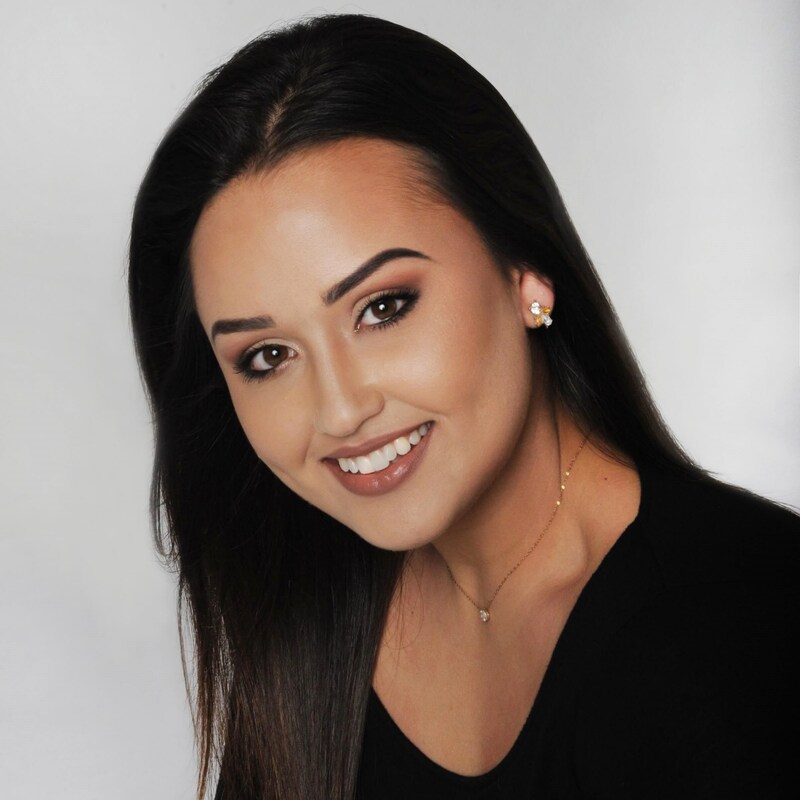 Yenesis Ortiz is a Patient Concierge at Ponte Vedra Plastic Surgery Center. 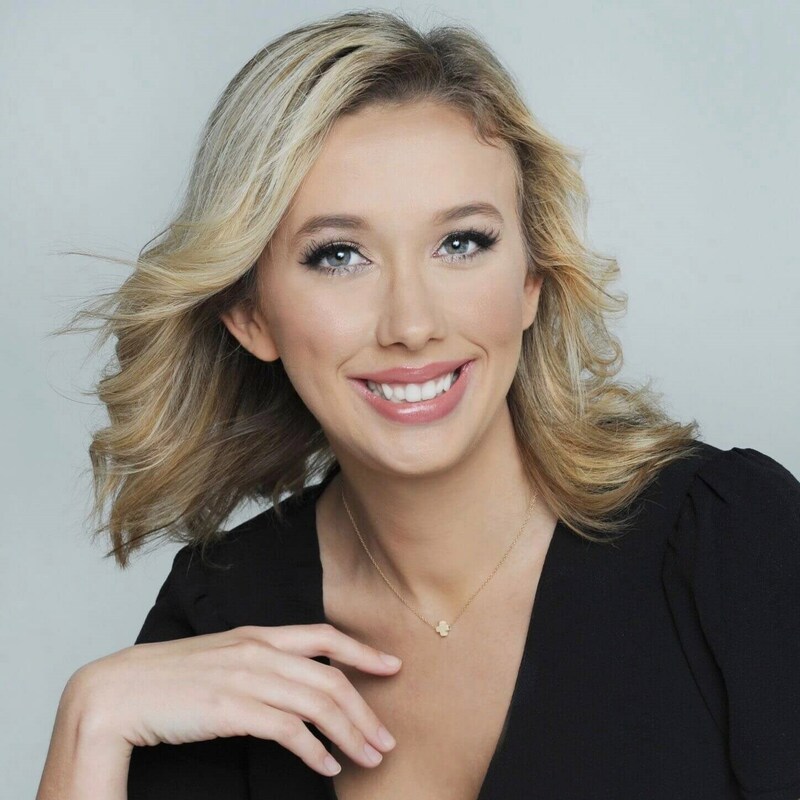 Ally Perry is a Patient Concierge at Ponte Vedra Plastic Surgery Center. 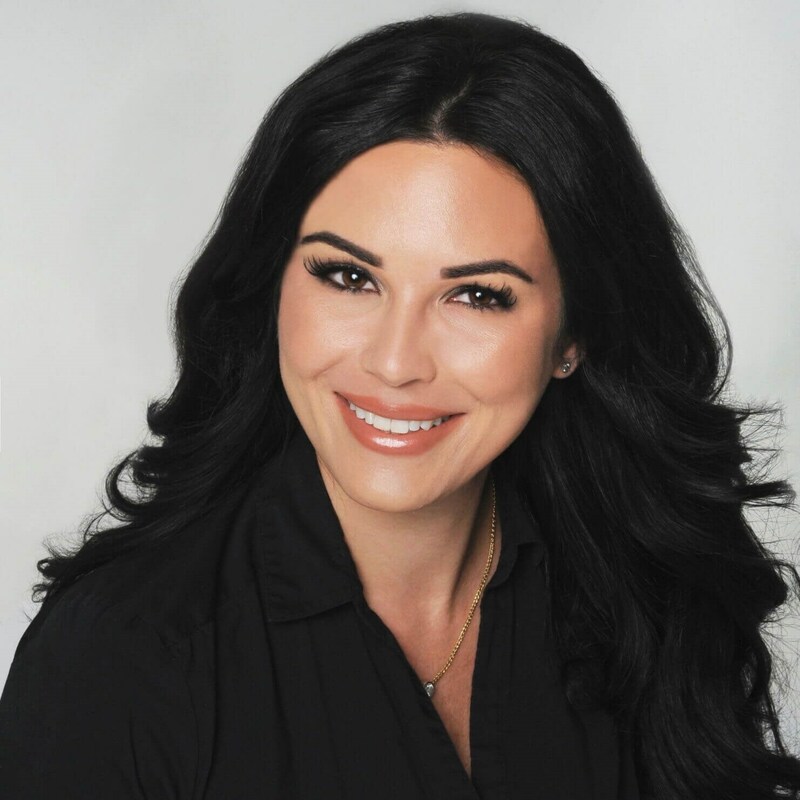 Angie Ortiz is a Patient Concierge at Ponte Vedra Plastic Surgery Center. 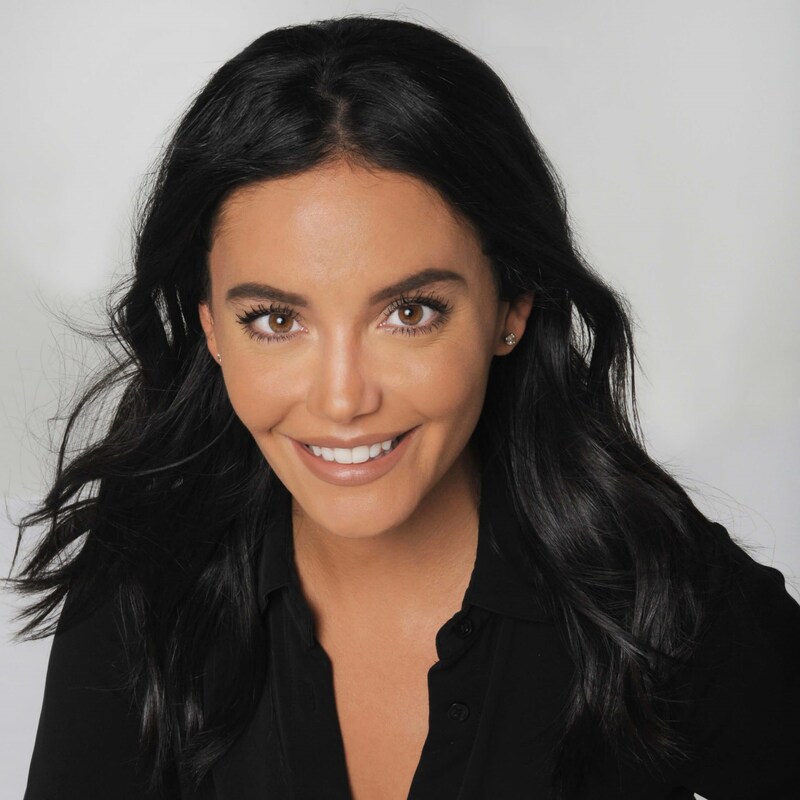 Sophia Albright is a Patient Concierge at Ponte Vedra Plastic Surgery Center.